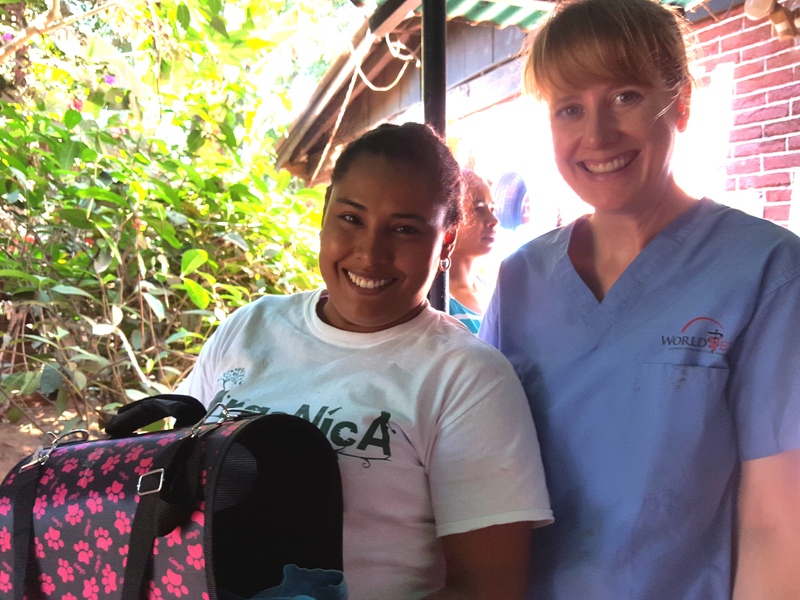 In light of the recent development concerning the zika virus, World Vets recommends that our volunteers (or prospective volunteers) do not sign up for trips in Latin America and/or the Caribbean if they are pregnant, may be pregnant or are trying to get pregnant with their partners. 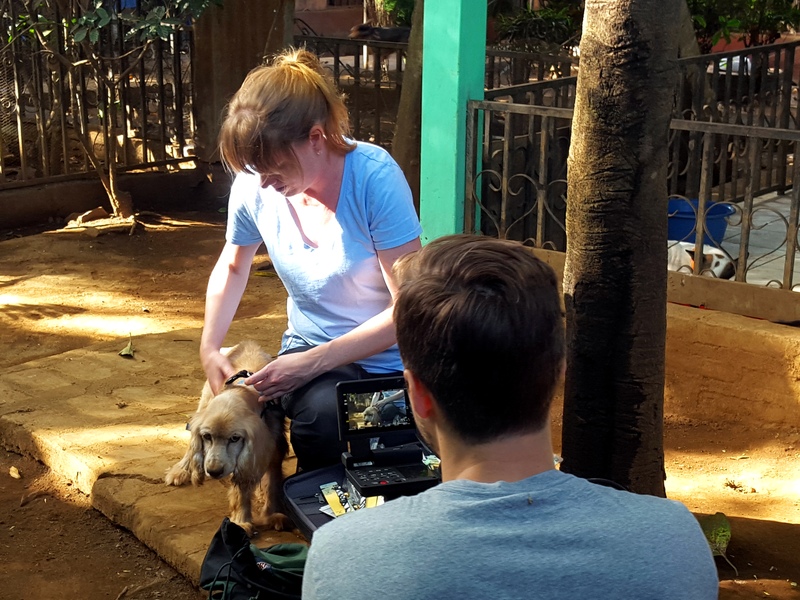 If you are currently registered for a World Vets project, we always recommend that volunteers obtain travel insurance in the event that they may have to cancel their participation as project fees are non-refundable and/or non-transferable to other opportunities and/or persons. A few weeks ago World Vets received a most welcomed surprise. 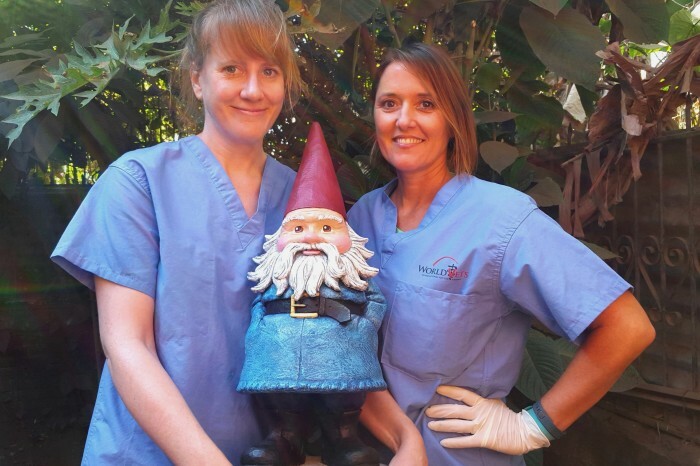 We learned that World Vets volunteer Courtney Vaudreuil participated in the Travelocity “Travel for Good” twitter contest. We were even more shocked when she won the grand prize! What did she win? 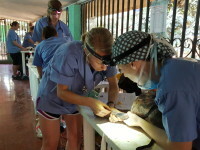 An opportunity for her and friend Carole Angelo to travel and volunteer with World Vets. 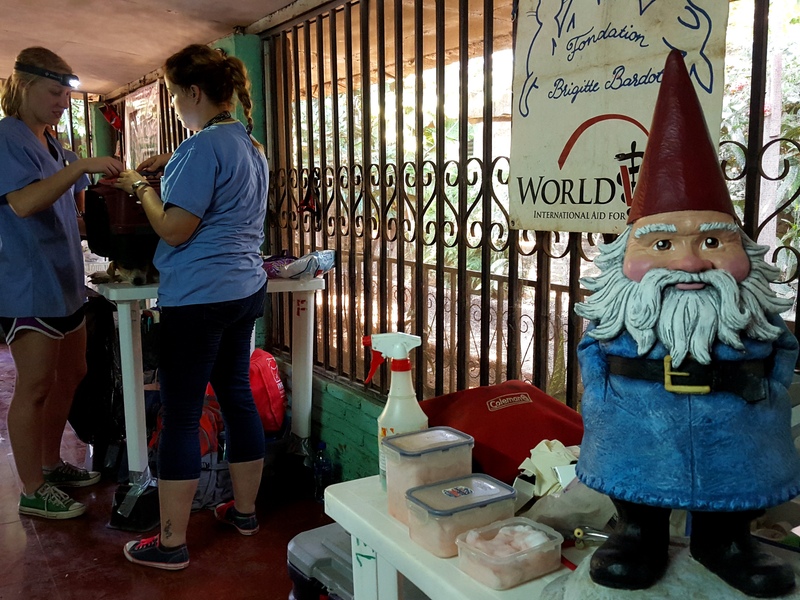 What’s more, Travelocity also made a significant monetary contribution to World Vets in support of our international efforts to help animals! Courtney claimed her prize earlier this month by joining us in Nicaragua for a veterinary field service project. 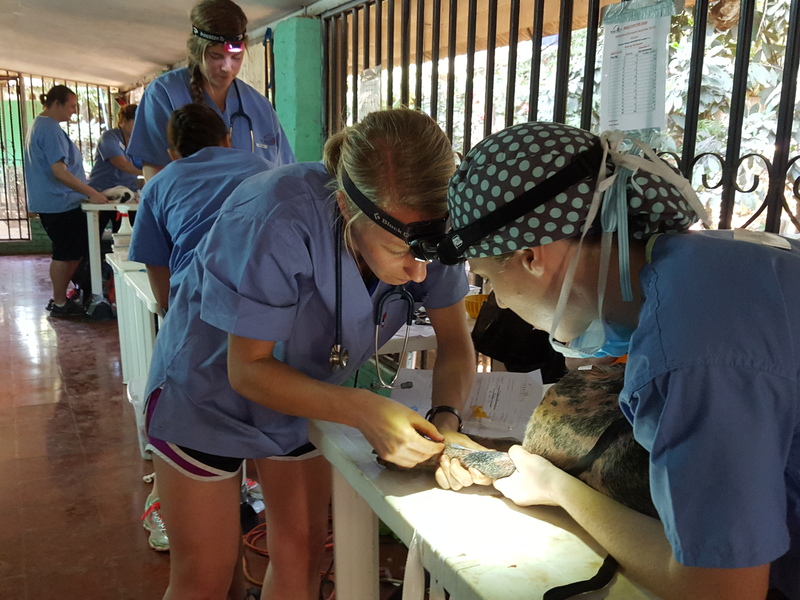 This project had our team provide free spay/neuter services for companion animals in undeserrved communities and to benefit those who are unable to afford this service. 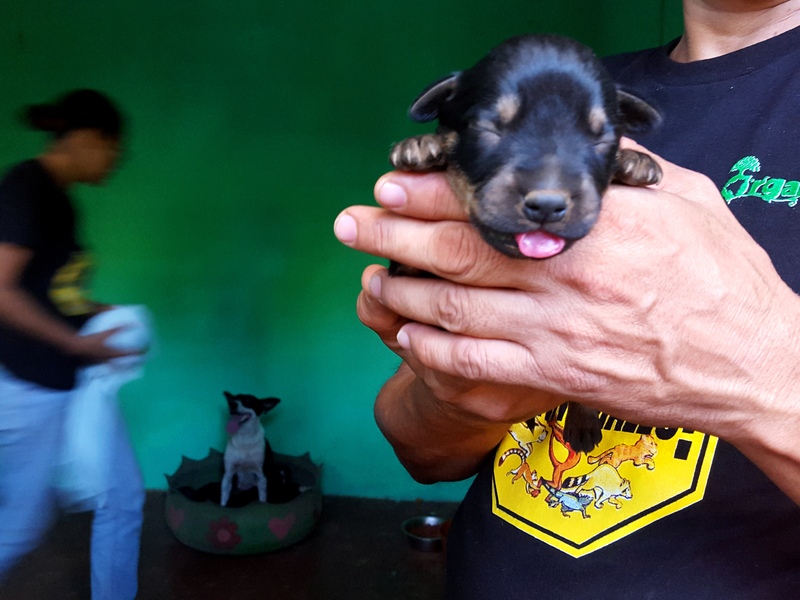 In a four day period, over 200 free sterilizations were provided! But, it doesn’t just stop there. 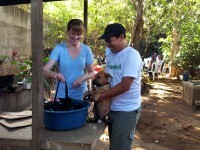 Prior to Courtney’s trip, she was trying to collect donations of dog collars and leashes to give out during the project. 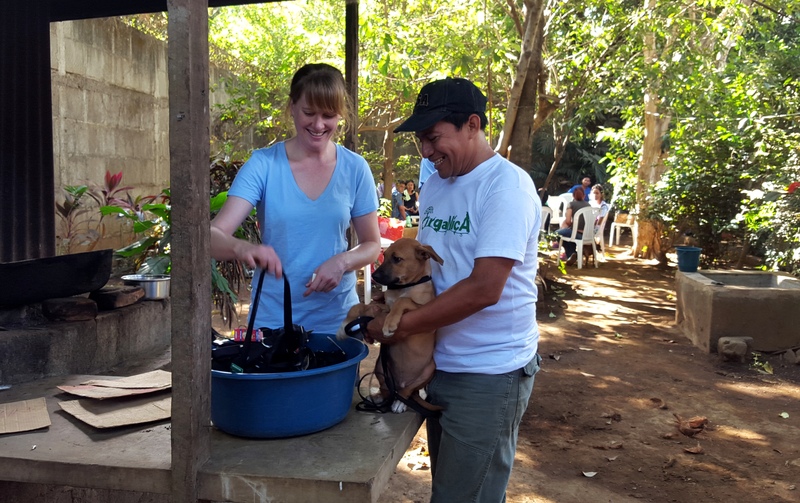 While she succeeded in getting some, Travelocity surprised her with a large donation of collars and leashes during the project, which she then distributed to animal patients at the clinic site. A common thing we often hear from our volunteers is how amazing it is that individuals from all different backgrounds and geographical locations can come together and accomplish so much good in just a short amount of time. We believe this wouldn’t be possible if our volunteers didn’t share a common goal and passion. 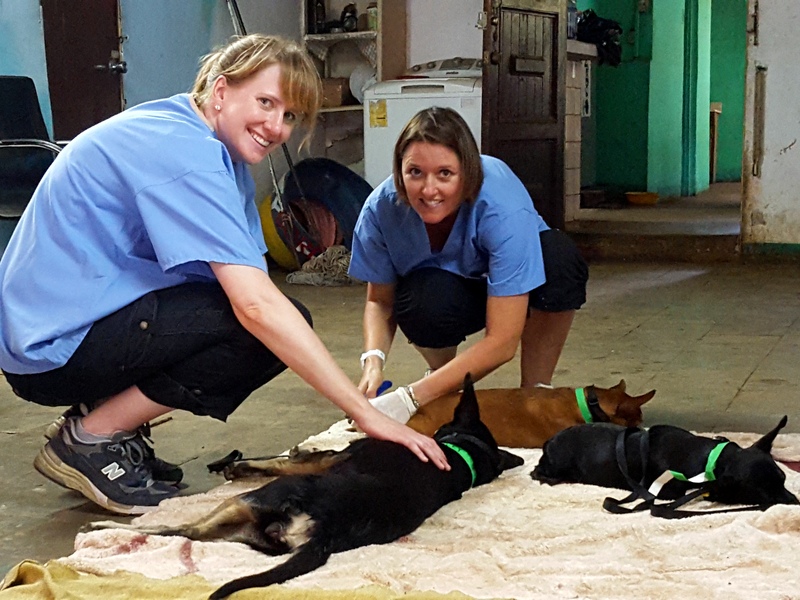 World Vets has been very lucky in this sense in attracting outstanding volunteers that want to dedicate their time, energy and skills as part of our projects that help animals. 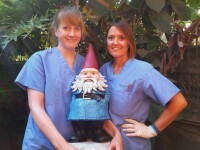 We are extremely grateful for this opportunity and thank Travelocity for choosing Courtney and supporting World Vets! 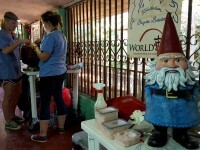 Travelocity believes that voluntourism makes us and our world better. 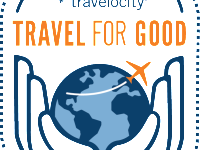 They want to support people who have the desire to travel for good, which is why they re-launched the Travel For Good program this past fall. 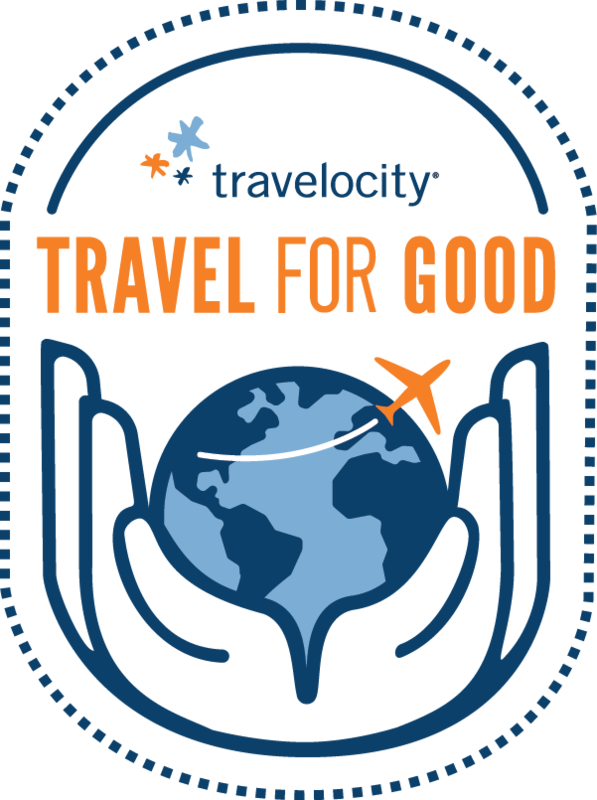 Travel For Good aims to support individuals who have causes they’re passionate about, and through this program, Travelocity strives to help to make a difference all over the world. 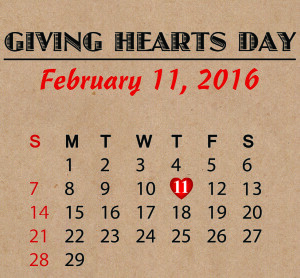 Mark your calendars & show your love for animals this Giving Hearts Day! With your help, World Vets can raise a tremendous amount of financial support to benefit our mission this Giving Hearts Day (Thursday, February 11th). During this 24 hour online fundraising event, match funding multiplies the impact of your giving. 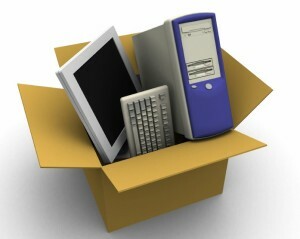 To make a secure online contribution simply go to impactgiveback.org and select World Vets on Thursday, February 11th! Mark your calendars and show your love for animals this Giving Hearts Day! One man’s trash is another man’s treasure. Join us and let your ‘stuff’ make a positive impact for animals in need. 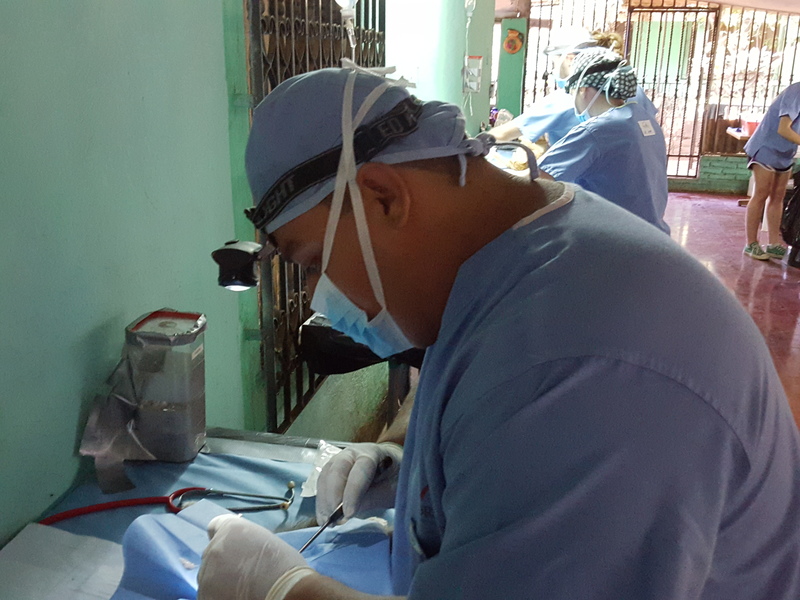 Your gift will not only help free yourself from clutter; it will help World Vets provide free veterinary care to animals around the globe. This option may be available for a limited amount of time, so give now. 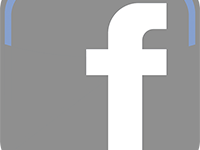 World Vets is a registered 501c(3) Non Government Organization. All donations to World Vets are tax deductible. This year World Vets was honored with the Adoptame Animal Protection Award 2015. This award was created by the Association Adoptame to distinguish the work and effort in the fight against animal abandonment in Paraguay. Four organizations were honored this year for their commitment in the mission of raising awareness, spirit of solidarity, and respect for animals in society and responsible pet ownership. 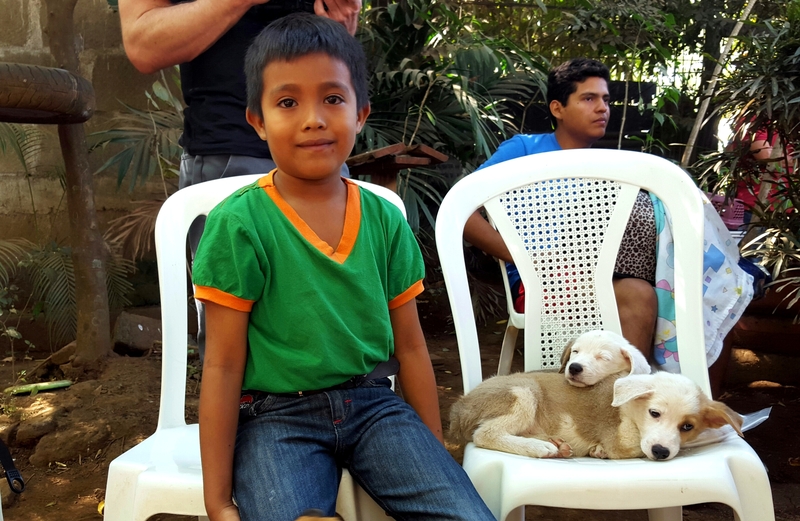 Along with World Vets, the others recognized are the Zoonosis unit of Municipalidad de Asunción, Shopping Villa Morra and Purina Nestle Paraguay. We thank the Association Adoptame for this great recognition of our work and impact in Paraguay!